With this in mind, Facebook have continued to develop a number of key updates so far in 2016 including Facebook reactions and an updated news feed algorithm. 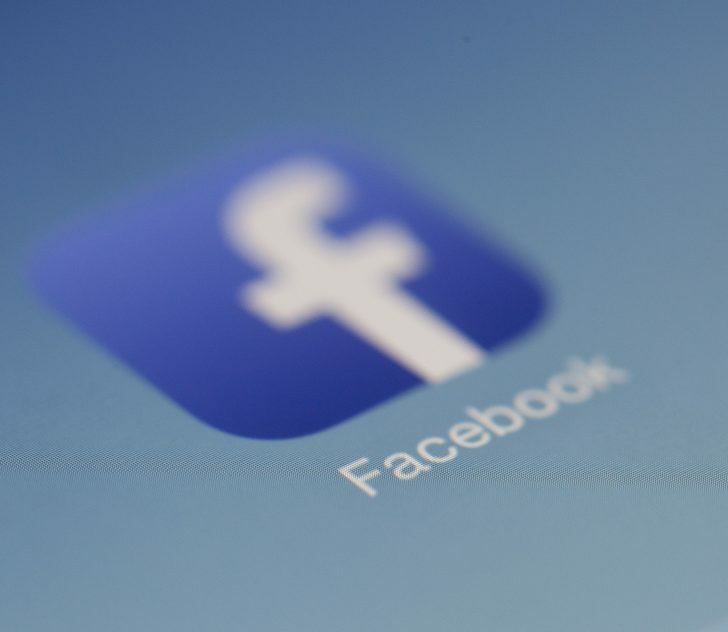 However, the most recent update is aimed at those specifically using Facebook for Business, and is called ‘Facebook Instant Reply for Business’. What is Facebook’s Instant Reply for Business? Facebook instant reply is a function accessible for business users, who wish to create responsive messages up to 250 characters, which are automatically sent to users accessing their business page. Facebook instant replies can be used to provide users with additional information regarding the business or on the other hand to thank them for contacting the page and to reassure the business will respond/be in contact shortly. Here is a post from Social Times about the latest Facebook Page messaging guidelines. 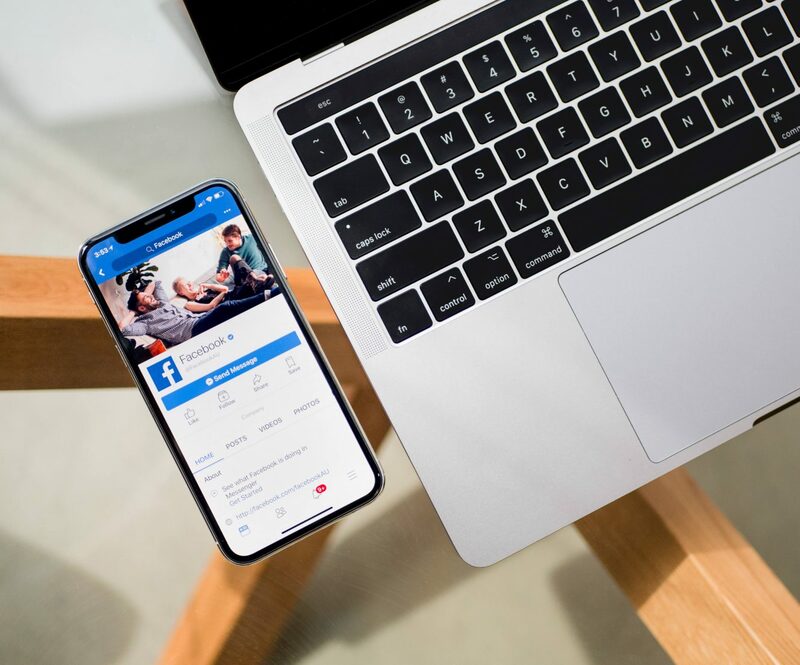 Many businesses have been put off using Facebook due to the need for monitoring and responding in good time, so this is useful for businesses that perhaps don’t have enough resource to monitor and respond to a Facebook page in a timely manner. On the flip side, this may be useful to businesses that receive a large amount of enquiries daily and want to return a quick fire message to ensure users they are being dealt with as part of a process, and to stop any negative messages escalating in the mean time. On the one hand we can suggest that Facebook Instant Replies are likely to have many perks for businesses, however from the consumer viewpoint, they may tell a very different story. It is imperative for any and all businesses to view the customer journey from both a logistics point of view, and a customer point of view. Breaching the quality from either side can be detrimental to your business. Facebook Instant Replies and your business. Thinking as a business, initially instant replies on Facebook may seem like an excellent idea. If your business is in large demand, an instant reply to consumers provides a low level response model that requires limited resource until a more bespoke response can be formulated in line with internal customer service procedures. Facebook Instant Replies may also provide significant indication of when the user should expect to receive a response from the business – in turn this works in favour both for the business and their audience: they know you will reply, you have added incentive to reply as soon as possible in order to achieve greater engagement and trust with the consumer. The negative side to this, is that unless written with the customer in mind, you’ll lose any personalisation between Facebook as a platform and the customer. The success of instant replies will depend largely not only on the type of business and its audience, but the type of communication. For example, a competition winner may be much happier to receive an instant reply than a complainant. The risk here is not knowing the types of messages you’ll be auto-responding to. For a consumer on the receiving end of an automatic/instant reply, this may come with some significant downfall. To receive an automatic response from a business you are showing an active interest in, it may portray some elements of unprofessionalism, de-personalisation or an unsatisfactory customer experience. As a result, businesses need to ensure that they approach the instant reply service offered by Facebook, through a respectful and mindful manner to ensure their consumers are satisfied with the service offered by the business and that it contains valuable information. Also, that a business delivers on its promises within any automatic replies. If you promise to respond on the next working day, ensure you do so. Automatic replies can be very useful for businesses wishing to engage with users at the first possible opportunity when interacting, but they should formulate part of a wider social media experience strategy. Consider Facebook to be your shop, and instant replies to be shown in your shop window when you’re closed. Following Facebook’s best practice, keep these responses as a true reflection of your business. You could, for example, use automatic responses when you are closed for Christmas, or out of courtesy on a public holiday. A nice touch, to any potential user. These should not be used as a replacement for any messages received, but just a temporary measure to manage messages received.